For the first time in history more than half the world’s population is living in towns and cities. As more people move into urban areas, the quality of life in cities will have an increasing impact on human health and the environment. Exposure to air pollution, the risk of vehicle-related injuries, and rates of chronic diseases are all impacted by the way in which we build and live in cities. When we think of these important health issues we often think them as being a problem only in high-income countries. However, these issues are major problems in low- and middle-income countries as well. In fact, almost three quarters of chronic disease deaths, or 28 million deaths per year, occur in low- and middle-income countries(1). Despite having only half of the world’s vehicles, 91% of the world’s fatalities on the roads occur in low- and middle-income countries and half of those dying on the world’s roads are “vulnerable road users” such as pedestrians, cyclists and motorcyclists(2). Outdoor air pollution in both cities and rural areas was estimated to cause 3.7 million premature deaths worldwide in 2012 and approximately 88% of those premature deaths occurred in low- and middle-income countries(3). As low and middle-income countries tackle these major problems, an important strategy is to ensure that cities are livable. 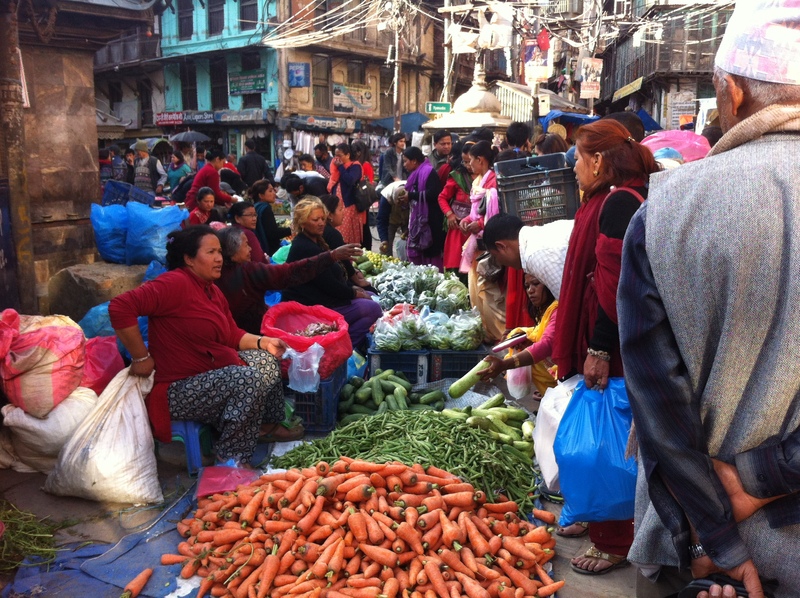 HealthBridge’s Livable Cities program aims to improve the livability of cities in low- and middle-income countries by ensuring that the most vulnerable people have access to safe and healthy modes of transportation, healthy foods, parks and public spaces. 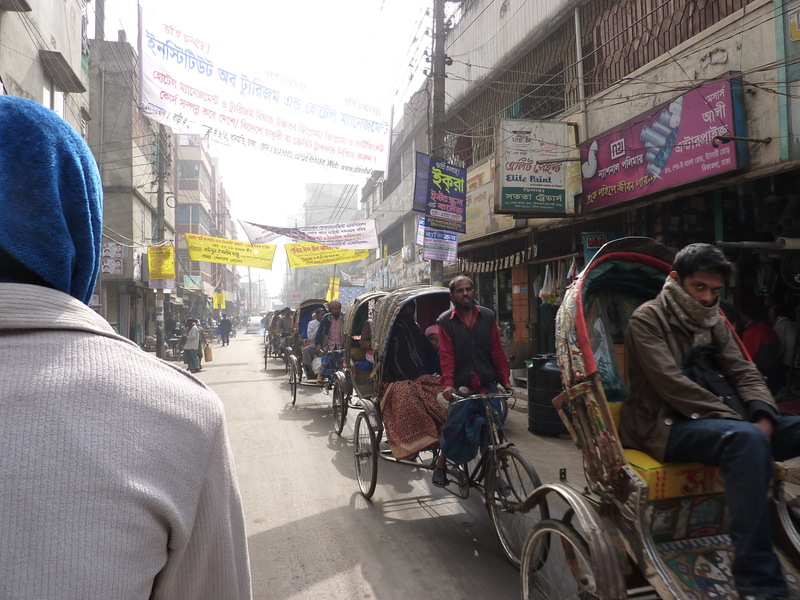 The program began in Bangladesh in 2004 when HealthBridge supported its local partner to collect evidence and speak out against a ban on rickshaws that was being instituted in Dhaka. This ban would have caused many of the city’s most vulnerable people to lose their income source, and deprive many others access to an affordable and sustainable transportation option. HealthBridge and its local partners articulated the view that it was beneficial to the health and quality of life of Dhaka’s citizens to be able to move about the city using the affordable and pollution free rickshaws for which the city was famous. 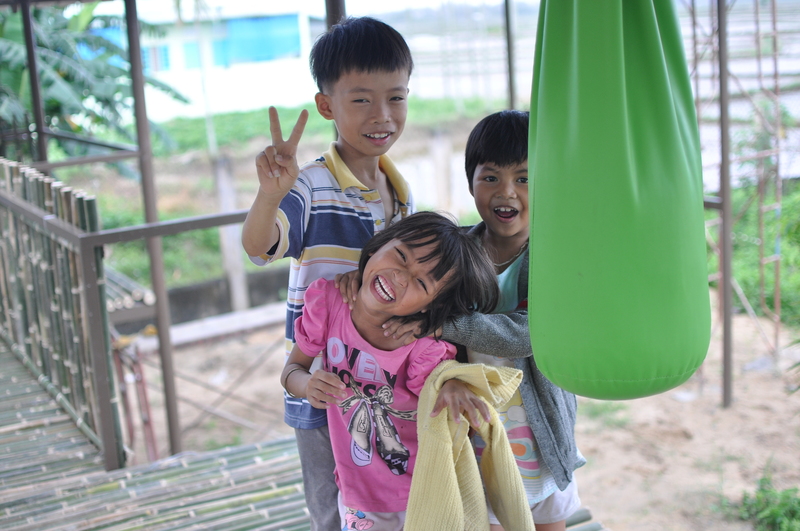 In Hoi An, Vietnam, officials have agreed to prepare a Parks Master Plan, which will ensure that local people have easy access to fun, safe parks. So far, 5 neighbourhood parks have been improved resulting in 6000 residents now being able to walk to a park and playground. In all the countries in which we work, HealthBridge and our local partners add a much-needed voice to ensure that future development in cities addresses the needs of all citizens, particularly women, children and the poor. To learn more about HealthBridge and our programs, visit our website at www.healthbridge.ca or follow us on Twitter @HealthBridgeCan. Author: Kristie Daniel, who is an Advisor to CHASE, is the Director of HealthBridge’s Livable Cities Program. Her role includes providing technical assistance to local partners, program planning and implementation, and monitoring of local programs. Kristie’s head office is in Ottawa but she travels extensively to meet with HealthBridge’s local partners. You can follow Kristie on Twitter @kris2design. This entry was posted in Active & Sustainable Transportation, Air Quality & the Built Environment, chronic disease prevention, Community Food Security and tagged active transportation, Air pollution, Bicycle safety, food security, Healthy communities, injury prevention, international work by Kim Perrotta - Executive Director (Volunteer), Creating Health and Sustainable Environments. Bookmark the permalink.